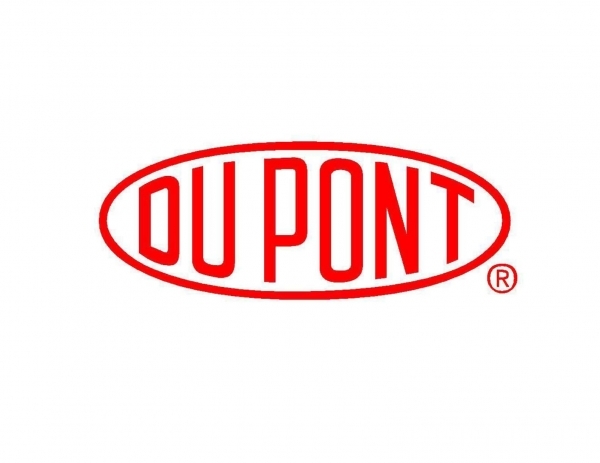 DuPont has announced the launch of DuPont Nomex MHP fabrics, the latest breakthrough in flame resistant innovations. 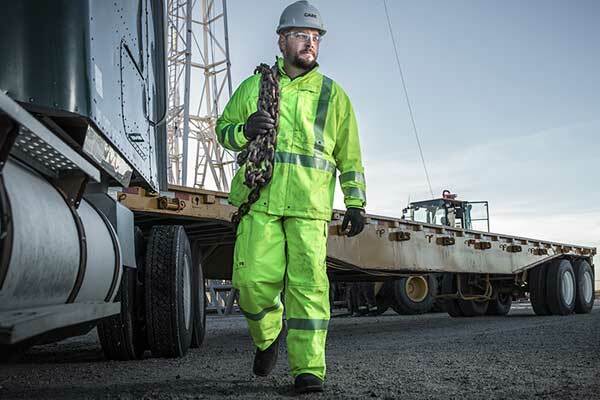 Nomex MHP offers inherent, multi-hazard protection that can help keep wearers safe from a variety of thermal hazards, including heat and flame, arc flash and small molten metal splashes in hazardous industrial areas, says DuPont. 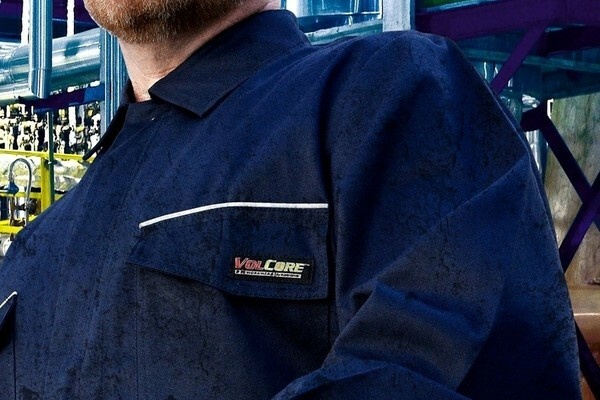 Nomex MHP gives workers a clear choice for superior multi-hazard protection, proven comfort and market leading durability. Nomex MHP was engineered in response to market needs and to meet or exceed the international standards for heat and flame protection (NFPA2112, ENISO11612), arc flash (NFPA 70E, IEC 61482-2) and small molten metal splash protection (ENISO11611), while excelling in comfort, durability and value. 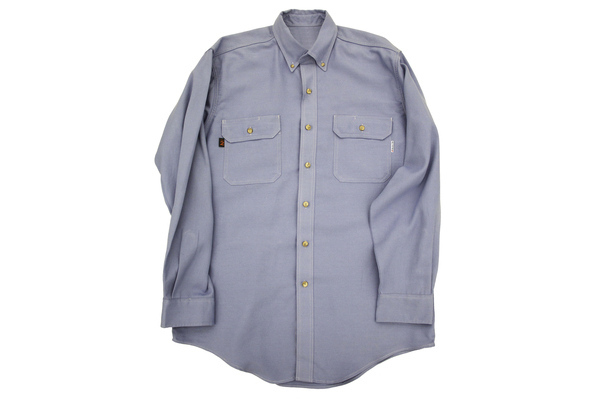 Engineered to absorb moisture, Nomex MHP dries faster than cotton. 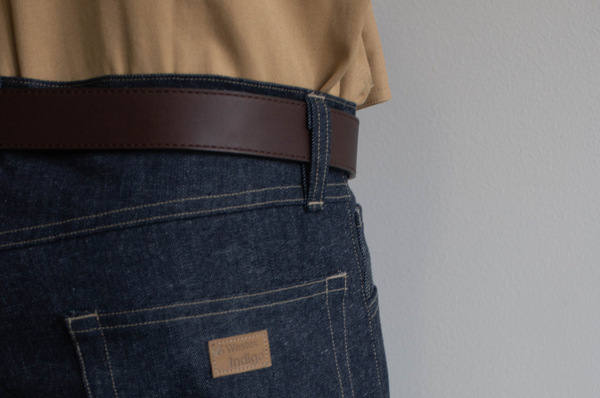 It offers a number of features for superior wearability, including a lighter weight, and was proven the overall winner in key comfort criteria in independent studies conducted by an institute for textiles and clothing, says the manufacturer. 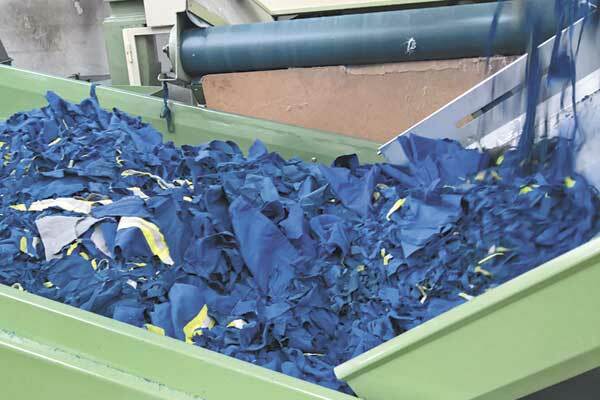 Nomex MHP also excels in durability and value and the qualities of Nomex MHP help ensure wash and colour fastness and low shrinkage from washing, says DuPont. The flame protection of Nomex MHP is inherent and provides permanent protection that won’t wash out or wear away.